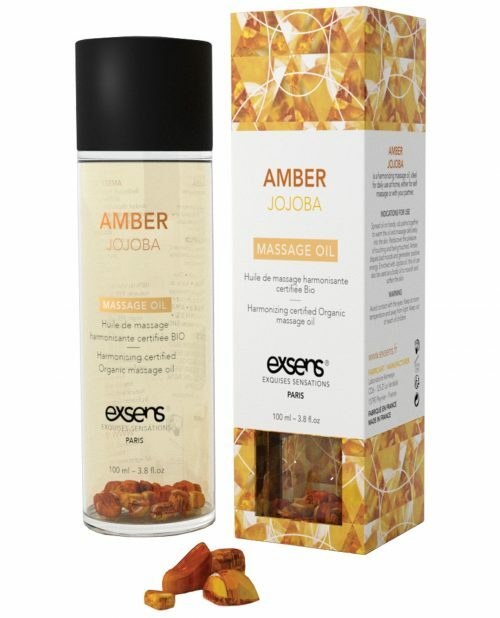 Amber Jojoba is a harmonizing massage oil, ideal for daily use at home, either for self massage or with your partner. 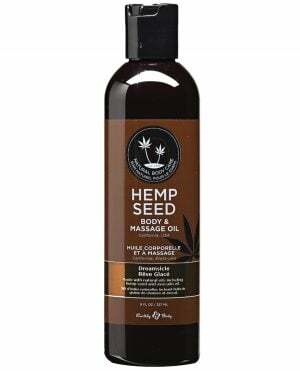 Spread oil on hands, rub palms together to warm the oil and massage delicately into the skin. Natural Amber dispels bad moods and generates positive energy. 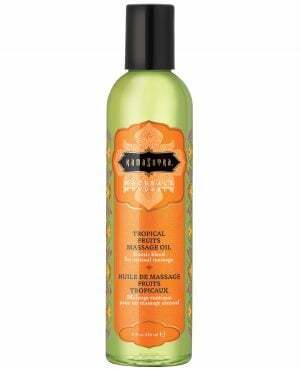 Enriched with Jojoba oil, this oil can also be used as a body oil to nourish and soften the skin. Made with organic ingredients: 100% of natural origin ingredients, 93% of organic farming ingredients. 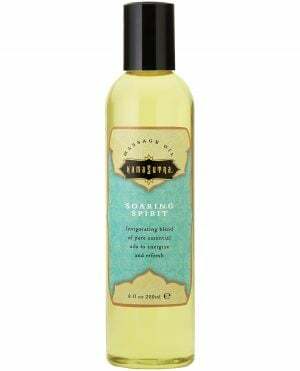 Available in 100ml (3.8 fl.oz) bottle.